Edit: Gottverdammter! Did I really just post the exact same thing about the B-52's that I did two and a half years ago?! I really need to start reading these things more carefully before posting. That's not even the biggest it got. Yeah, I was trying to find a better photo, but I seemed to have trouble getting access to the "right click" menu on other photos. The better pictures seem to be on commerce sites, and I think at least one of them is set up you can't right click (I guess so you can't just save the picture as it appears on the site). 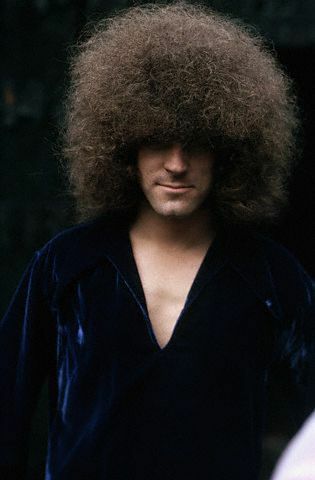 If we're counting white-boy afros, I've always been partial to Steppenwolf's Goldy McJohn. Me too, I nearly reposted the Shades of Deep Purple cover, before thinking "oh, someone's beaten me to it", and then realised it was my post anyway. 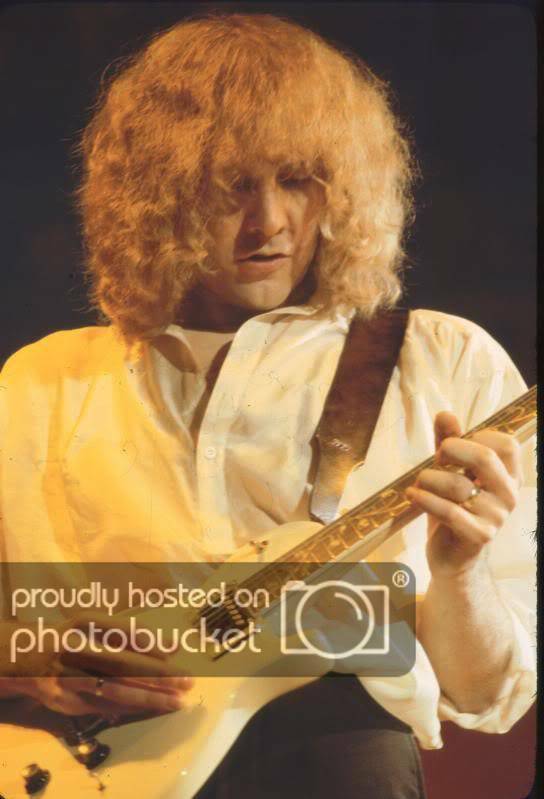 Roger Glover recalls somewhere that, when they first saw Blackmore, Paice and Lord in person, he and Ian Gillan had trouble trying not to laugh at their wild bouffants. Music related, I think I remember Mariska Veres (Shocking Blue) wore a wig, which was troublesome when people wanted to clip some of her hair. Last edited by Zeuhlmate; 01-30-2019 at 10:27 AM. Looks like he was auditioning for Dr. Who. I think I used to pull a lot of him out of my lawn in the summer. Back when I had a lawn. I dunno, I think I'd still give it to Richard Pinhas. 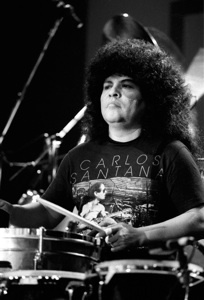 I can only imagine what kind of maintenance it takes to keep a head of hair like that looking good. Also: I can’t imagine any human being actually having their hair like Cindy Wilson did in the “Song for a Future Generation” video. Can hair even do that?